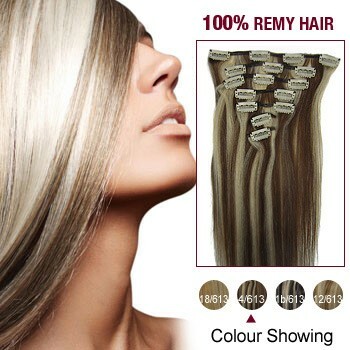 I recommend this product, They are very comfortable to wear and no one knows I wear extensions...!!!! can you straighten or curl the extentions?? ?i do alot of different things to my hair and i want to be able to wear the extentions ALL the time but i want them to match the rest of my hair!! One star because it does dye pretty well. one star for retaining it's wave after straightening and washing. One star because it is not shedding after useage for 1 month. One satr for the professional customer service. one star took off because of the bad shipping. There are 5 feathers in one bundle ranging from 8\-12\". 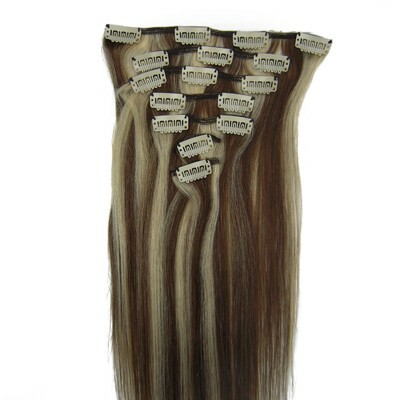 It also comes with two different color connector rings: brown and blonde. Feathers are very slender but cute." Beautiful, long, and worth the money. I have short hair, VERY short hair, and it filled out wonderful WITH 2 PACKS mind you. I would reccomend two packs however it's very worth it. I look lovely, they are thin but they look thick with two packs! I was skeptical cause the bad reviews gave me the impression they would be fake, however, they aren't. These are real and genuine, I'm in love!